Three jobs have been added to an expanded list of occupations covered by the Global Talent Stream. The move brings to 13 the number of jobs that qualify for two-week Canada work permit processing under the two-year pilot program. Engineering managers, architecture and science managers in addition to mathematicians and statisticians were added to the list on the one-year anniversary of the stream which launched in June 2017. One occupation – electrical and electronics engineering technologists and technicians – has been removed from the list for GTS, which falls under the Temporary Foreign Worker Program. What Jobs Were Added to Global Talent Stream List? What Job Was Dropped from Global Talent Stream List? Canadian companies have lauded the GTS ever since it began, as it gives them a key competitive edge in bringing in the best foreign talent. Previously, processing times for the best talent could stretch to more than a year. Under the GTS, the delay has been slashed to 10 working days. As of the end of April 2018, near 1,500 applications for 1,600 positions have been received via the GTS. 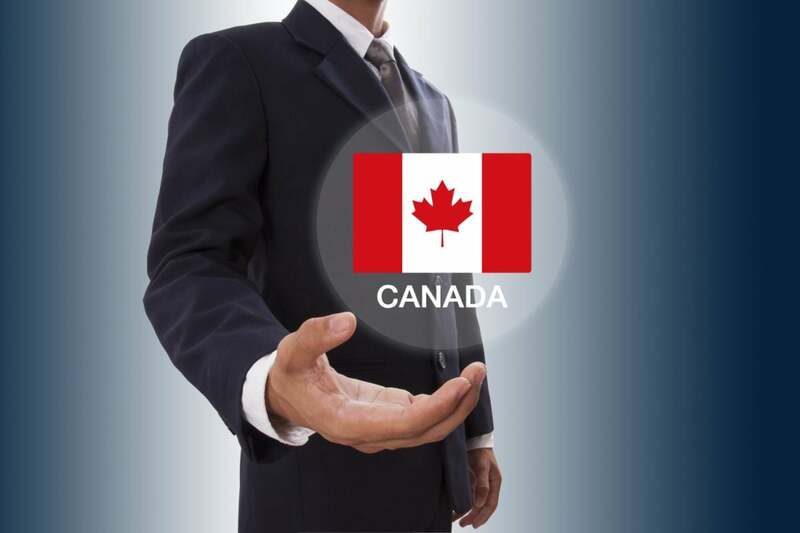 A major component of the pilot stream is the Labour Market Benefits Plan (LMBP), where employers must show how hiring the foreign worker will benefit Canada. This could be through job creation, knowledge transfer or a broader economic benefit. What Jobs Are Covered by The Global Talent Stream? Employment and Social Development Canada, which manages the GTS, has so far helped employers create 500 LMBPs. The plans would create 27,000 jobs for Canadians and see investment of $41 million in skills and training. There are already calls for the pilot Global Talent Stream to be made permanent. Stakeholders argue that it is difficult for potential participants in the stream to make long-term plans when it is due to expire in June 2019. If and when the stream is made permanent, there is a feeling it will grow to become even more successful. The GTS is part of the wider Global Skills Strategy, which allows managers, professionals and researchers access to short-duration Canada Work Permit exemptions. The timing of the June 2017 introduction of the GTS was pertinent given tougher U.S. immigration policies under President Donald Trump. Especially affected are skilled workers under the U.S. H1-B visa program. It has made Canada an increasingly viable option for skilled foreign workers considering their futures.